Join us at the Belmont Branch Library for a special story time. 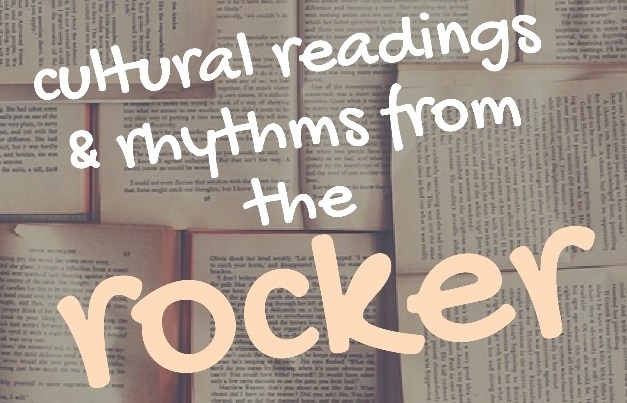 Cultural Readings and Rhythms from the Rocker is a series of programs showcasing various cultures through storytelling and performing arts. Storytellers sit in a special rocking chair painted with various themes from the series, adding a unique visual art element to the story. This event is sponsored by Elements of Empowerment, Inc. and is supported by the North Carolina Arts Council, a division of the Department of Natural and Cultural Resources.